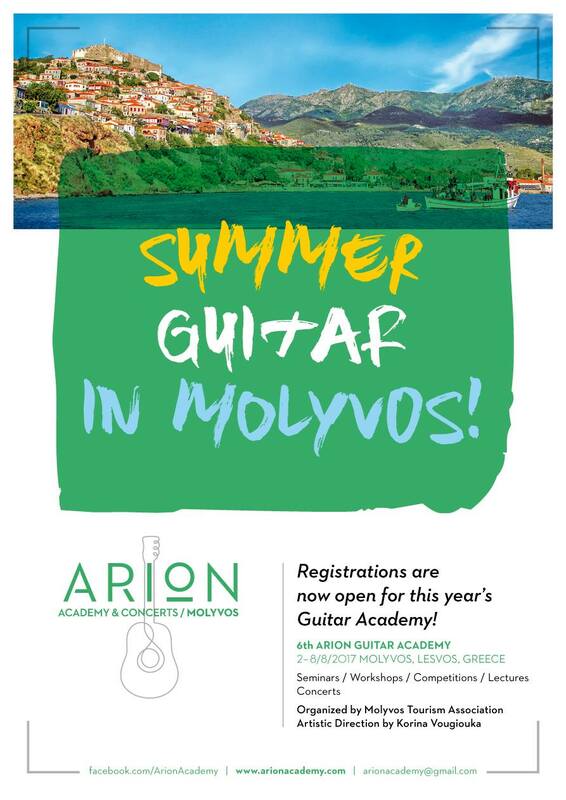 On the first week of August, guitarists and musicians from different countries and places will arrive at Molyvos, the picturesque village of Lesbos, for the 6th Arion Guitar Academy and Concerts. 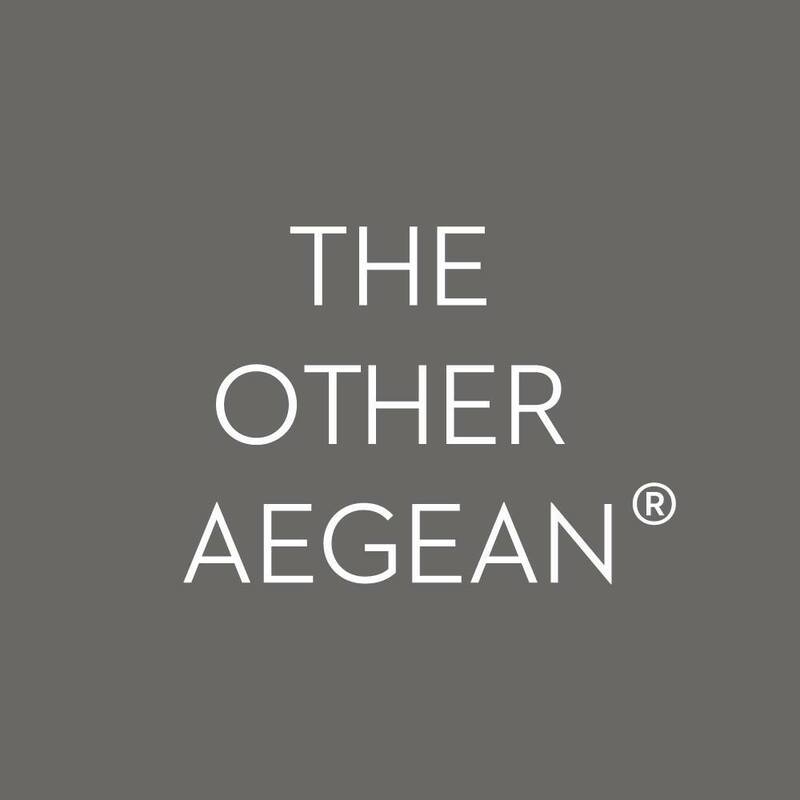 They will participate in a variety of activities, share their music experience and last but not least enjoy unforgetable ‘creative’ vacations. 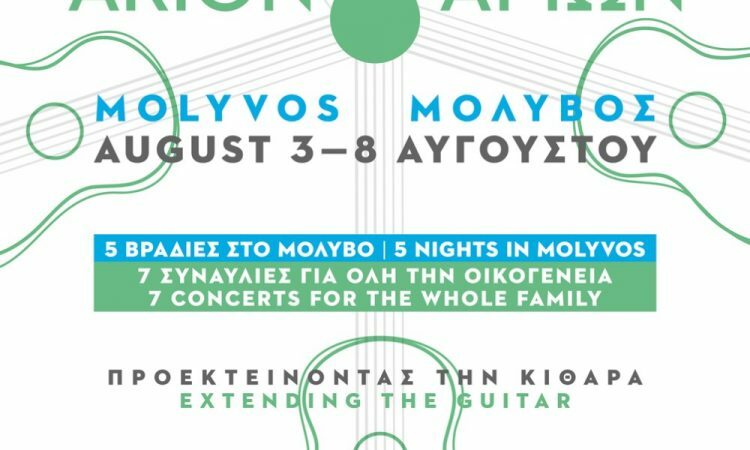 For the most devoted, there will take place four categories of competitions: for guitarists without age limit, for young guitarists up to 13 years old and up to 17 years old, as well as for guitar ensembles. 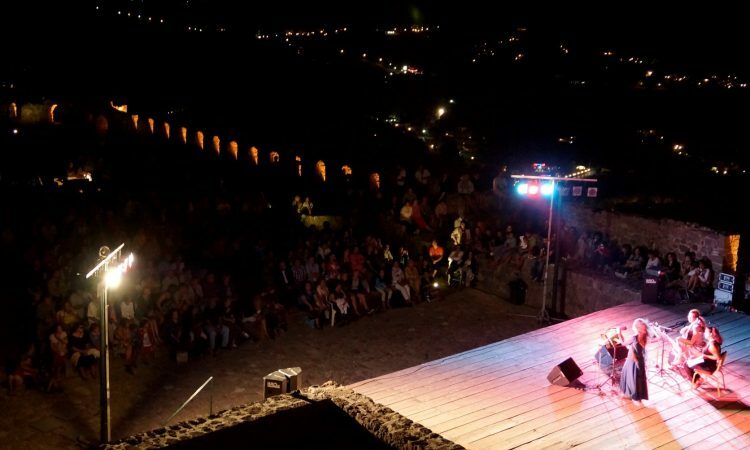 The academy’s actions are addressed to children students and professionals., while the concerts that take place every evening are open to the public. 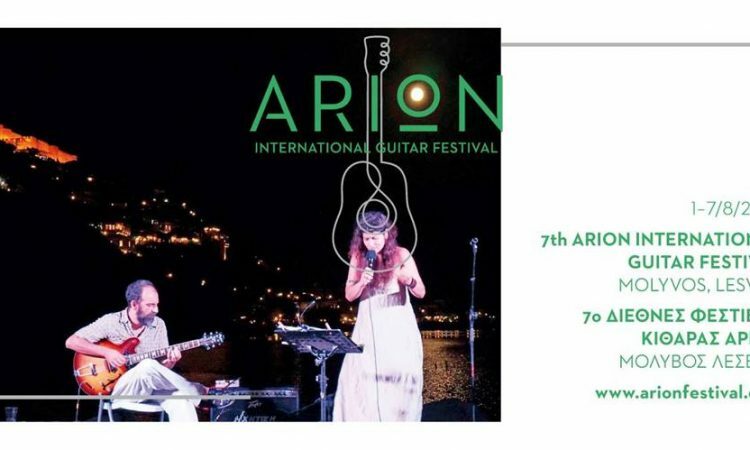 Molyvos is excitedly working for the 7th International Guitar Festival ‘Arion’!